"What the hell do you think spies are? Moral philosophers measuring everything they do against the word of God or Karl Marx? They're not! They're just a bunch of seedy, squalid bastards like me: little men, drunkards, queers, hen-pecked husbands, civil servants playing cowboys and Indians to brighten their rotten little lives. Do you think they sit like monks in a cell, balancing right against wrong?" 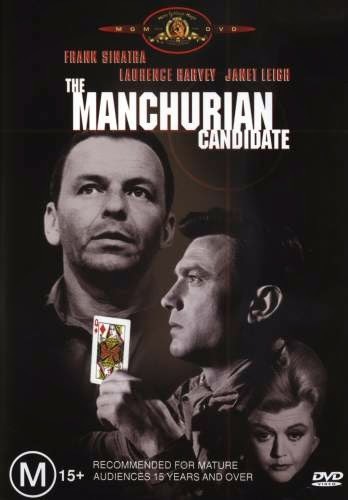 "The title of The Manchurian Candidate has entered everyday speech as shorthand for a brainwashed sleeper, a subject who has been hypnotized and instructed to act when his controllers pull the psychological trigger. In the movie, an American patrol is captured by Chinese communists during the Korean War, and one soldier is programmed to become an assassin; two years later, he's ordered to kill a presidential candidate." For the rest of the review, here is the link. 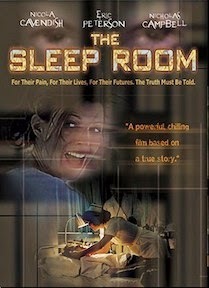 The Sleep Room (1988) by Anne Collins that was later made into a film tells the story of the CIA-funded experiments in "psychic-driving" by Dr. Ewen Cameron at Montreal's Allan Memorial Institute in the 1950's and early 1960's. Cameron investigated "treatment" for various forms of depression, consisting of high-dose electroshock heavy sedation, and the repetitive playing of patient's or the doctor's recorded voice. Many patients did not respond; some were destroyed by the technique. Particularly moving is the story of Mary Morrow, a physician-patient whose career was damaged by her experiences. 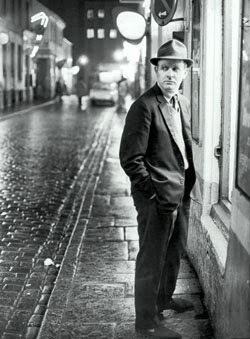 Cameron held the most prominent positions in professional psychiatry; he died unscathed by his questionable research.The CIA interest in these experiments has been explained as a product of concern over the perceived threat of Soviet brain-washing as a weapon of subversion during the Cold War. 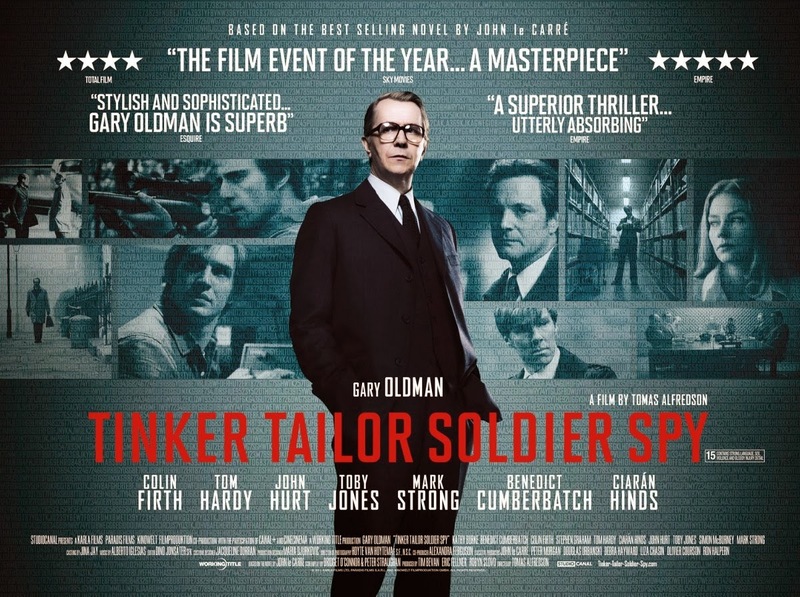 Based on the classic novel of the same name, Tinker Tailor Soldier Spy by John Le Carré, this film adaptation of the international thriller is set at the height of the Cold War years of the mid-20th Century. George Smiley, a disgraced British spy, is rehired in secret by his government—which fears that the British Secret Intelligence Service, a.k.a. MI-6, has been compromised by a double agent working for the Soviets. 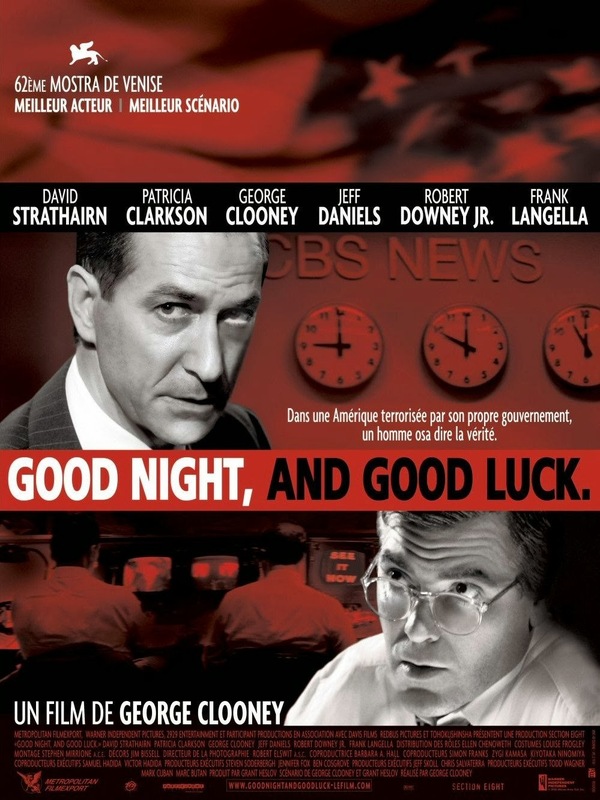 The movie is riveting as we come to understand what is going on. 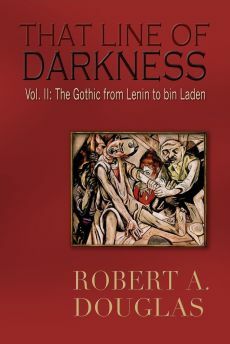 At MI5, the British “circus” for secret intelligence, there is a Soviet mole. A major strength of this sober, cerebral film is that it reflects le Carré’s rather bleak vision of Britain’s spying class. It is the antithesis of the action-packed Bond or Bourne film. 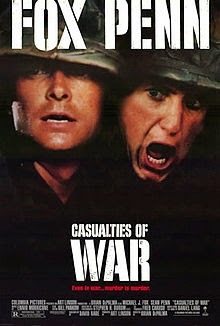 Casualties of War (1989) derived from a New Yorker article that appeared in 1969 is the story of Max Eriksson, a Vietnam veteran, who with great courage was not only unwilling to participate in a war crime but took members of his platoon to court for their actions despite disapproval from his superiors. Brian de Palma's film is the best one that was made about the Vietnam War because it demonstrates that even in war there is a line that one does not cross. 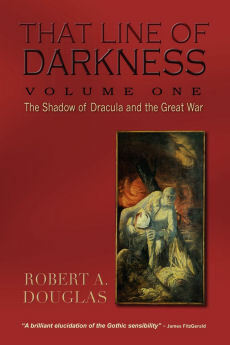 For further reading: I would recommend two recently published novels, Red Joan by Jennie Rowan, loosely based on the life of Melitta Norwood, the longest serving British spy for the Soviets, and Mr. Jones by Margaret Sweatman, in which the title character bears some resemblance to the Canadian diplomat, Herbert Norman, who was suspected of being a Soviet agent during the 1950s. 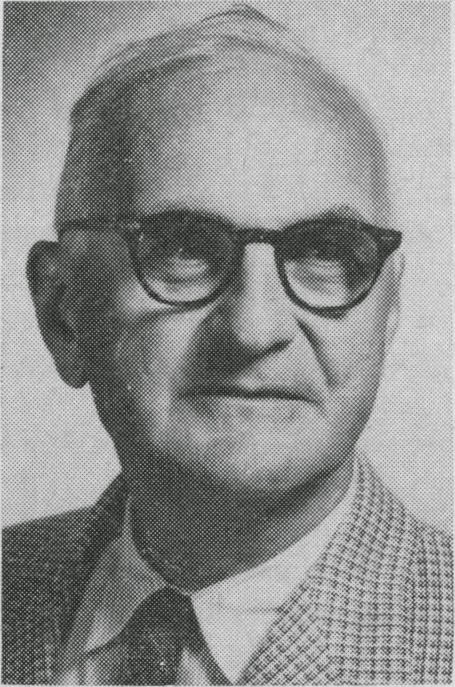 For a link to the obituary of David Greenglass, the spy whose testimony was partly responsible for sending his sister, Ethel Rosenberg, to the electric chair.